With the Australian spring comes blood orange season, and for the next month Sydney’s Capriccio Osteria is teaming up with Solerno to celebrate the versatile citrus fruit. Blood orange season is short and sweet; the fruit peaks for just one month of the year during spring. If you’re in Australia, right now is the time to give the ruby-hued alternative a squeeze, perhaps in place of your go-to lemon or lime. 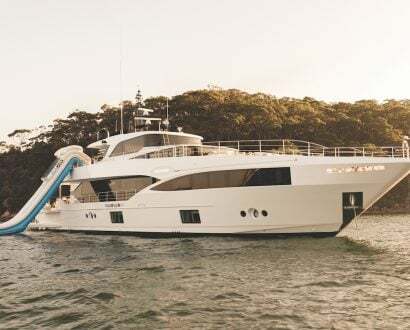 To celebrate the blood orange season, drink company Solerno and Leichardt-based restaurant Capriccio Osteria are giving Sydneysiders a taste of the quintessentially Sicilian fruit. Its immersive blood orange-themed experience, Celebrazione dell’Arancia Rossa, runs for four weeks from 18 October 2017. As the evenings get balmier, visitors are invited into Capriccio Osteria’s Tuscan-style courtyard where they can enjoy a seasonal menu and choose from the five special-release cocktails. 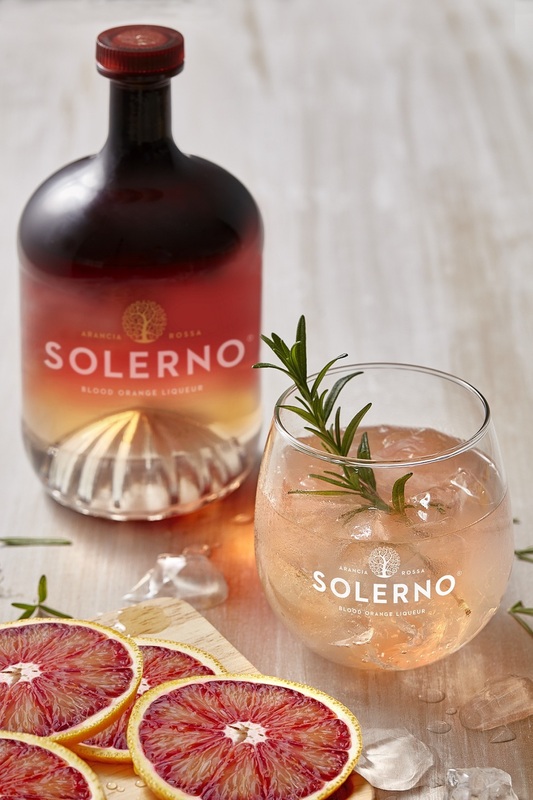 Each beverage makes use of Solerno’s world-first Blood Orange Liqueur – made from the juice of Sanguinello blood oranges, hand-picked in Sicily at the peak of their season – as well as fresh Redbelly Citrus blood oranges. Solerno Serata is one of the cocktails available at Capriccio Osteria for the month. 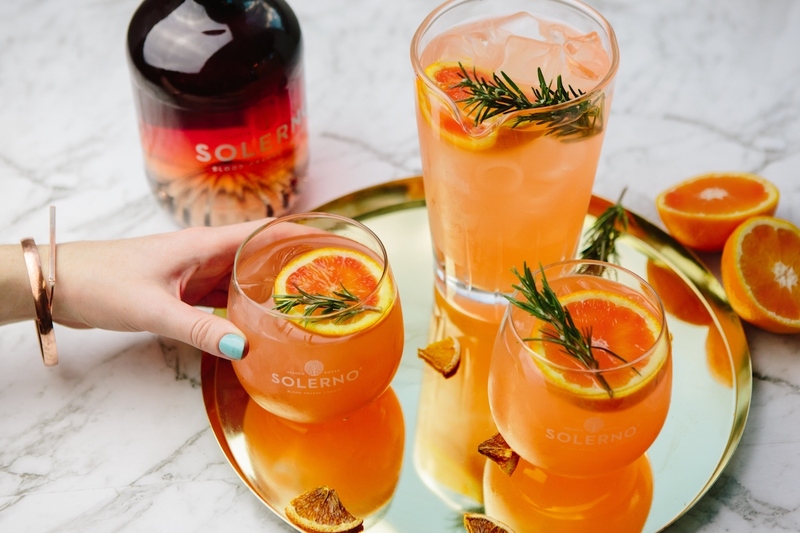 Featuring red grapefruit juice, bitters and soda, it’s mixed with fresh lemon and blood orange, before being finished with a splash of Prosecco and Solerno Blood Orange Liqueur. Capriccio Osteria’s Head Chef Nicole Bampton says she loves working with blood oranges because of their excellent versatility. Solerno Brand Ambassador Evonne Eadie adds that Capriccio Osteria was the obvious choice of venue for the event. Celebrazione dell’Arancia Rossa runs from Wednesday 18 October to Sunday 19 November at Capriccio Osteria (159 Norton Street, Leichardt, New South Wales). For more information or to book, call Capriccio Osteria (02) 9572 7607. Skye Hoklas is the Managing Editor of The CEO Magazine North America and The CEO Magazine India and South Asia.